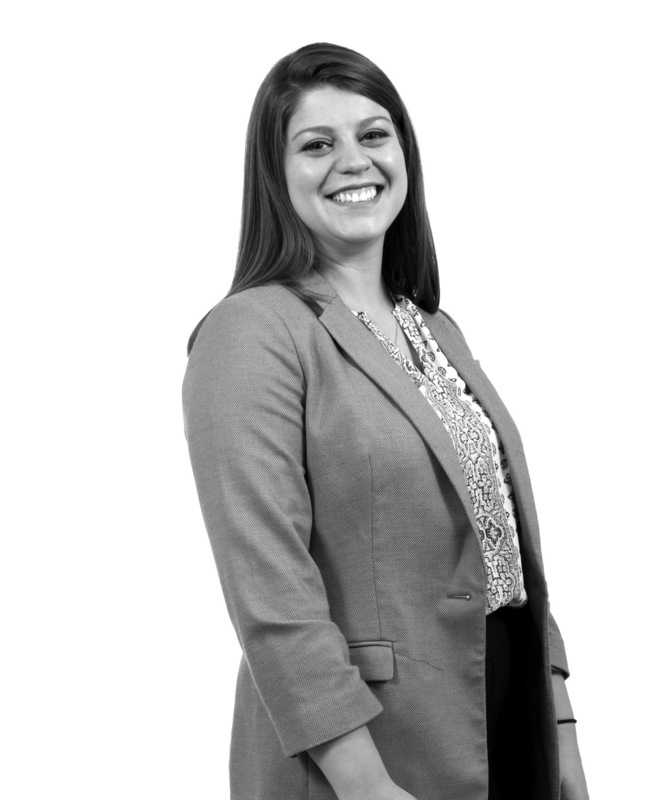 Taylor gained practical experience in internships at two New Jersey firms during summer and winter breaks from architecture school. At JZA+D, she’s been using her software skills on projects for hospitality, retail, Corporate, institutional, and residential clients. When she has free time, Taylor practices “historic preservation” by sewing treasured T-shirts into keepsake comforters.